The curriculum of the Divinity School integrates classical theological studies with the professional and practical education needed for effective ministry in the 21st century. 5 degrees. 5 certificates. 1 mission. 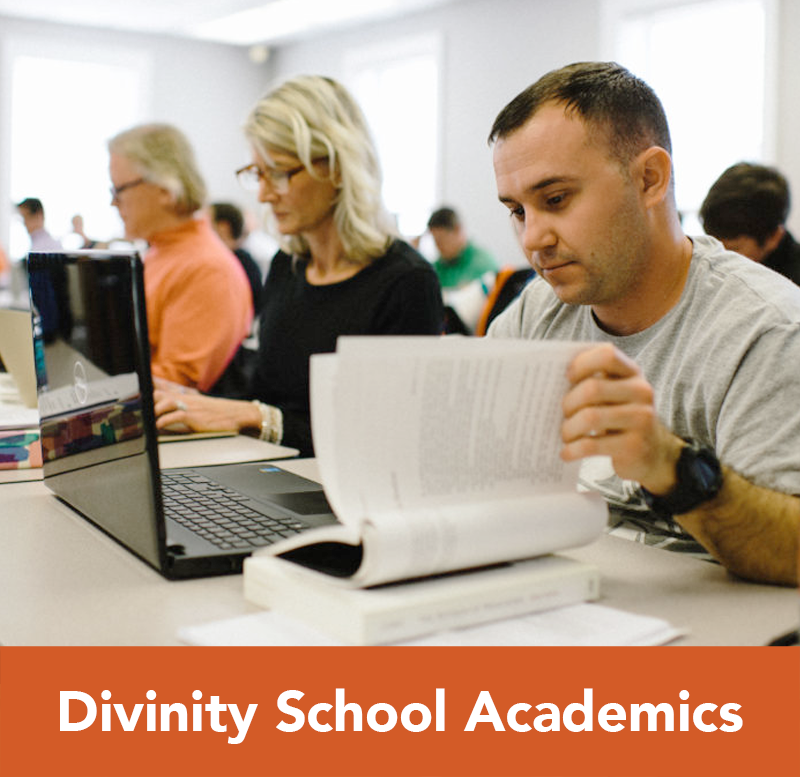 The curriculum of the Divinity School integrates classical theological studies with the professional and practical education needed for effective ministry in the 21st century. Throughout the curriculum, students are led to reflect on their calling, to increase their understanding of Christian commitment and vocation, and to deepen their faith and spiritual relationship with God and persons. The core curriculum is designed to offer every student pursuing theological education exposure to basic biblical, theological, and historical foundations needed for Christian ministry. In addition to the core curriculum, concentrations are also offered in these areas. Students will be prepared to do additional theological degree programs as well as being equipped with professional skill development. The curriculum is based on the mission statement of the school to be Christ-centered, Bible-based, and Ministry-focused. Each track of study is designed to apply these principles and to provide the learning experiences necessary to develop congregational leadership skills. 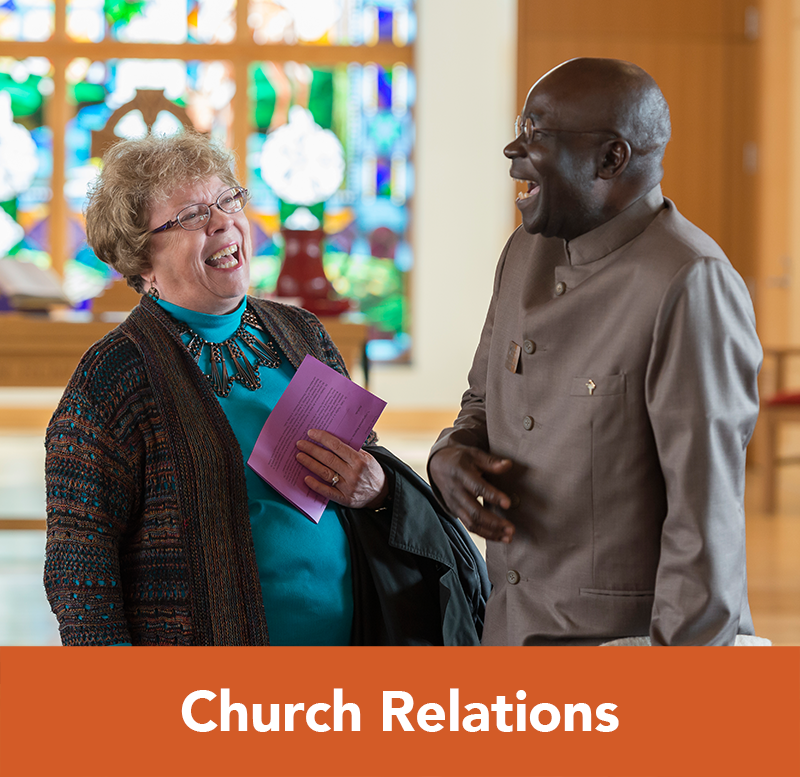 Students will be prepared to lead, administer, and care for local congregations. 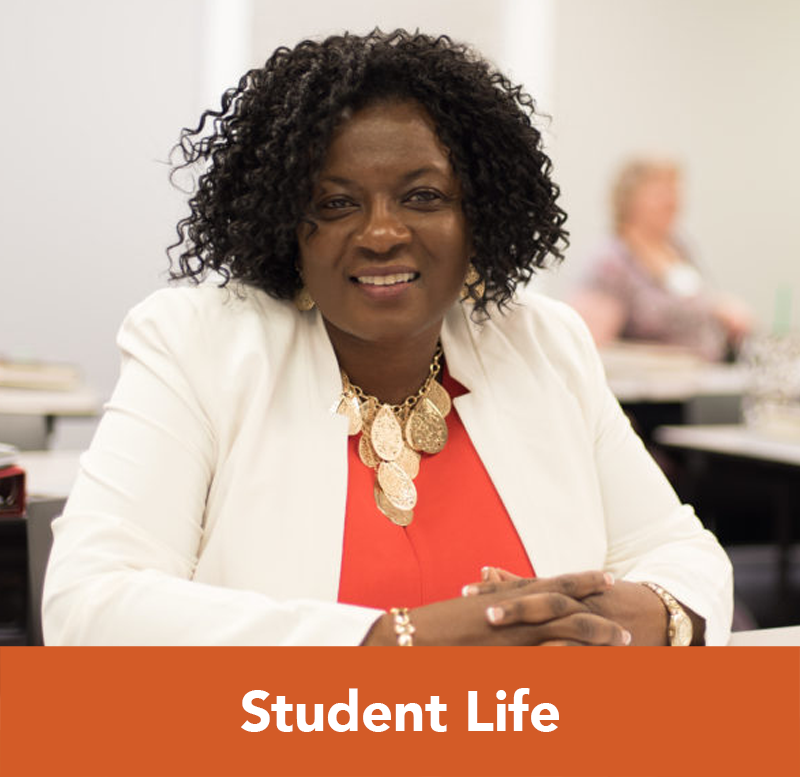 Professional skill development courses in preaching, pastoral care, and administration are a part of the core curriculum. 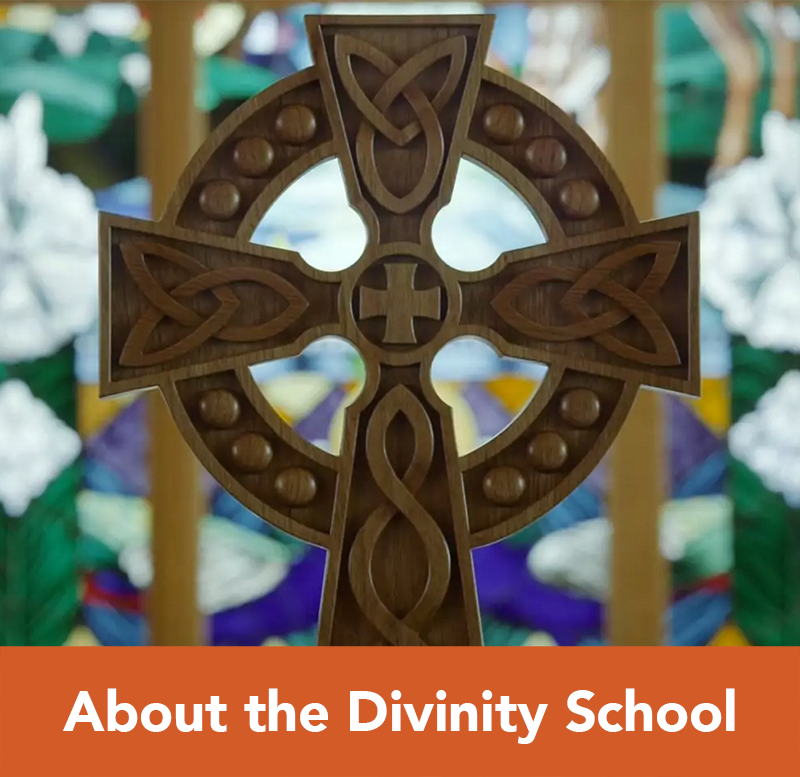 Throughout the Divinity School experience, significant attention is placed on the development and nurturing of the spiritual life of students as well as spiritual development in a congregation. Worship experiences are central in the daily activities of the school and are complemented with precept groups, classes in spiritual formation, and opportunities for leadership in spiritual formation events. Students experience the family of the body of Christ through worship and fellowship with the faculty and students in the school. Cultivating a global awareness of the culture and world to which missions and evangelism are directed is an integral part of the curriculum. Students will study the evangelistic mission of the church and emerging trends in Christian mission. In addition, overseas study opportunities are available along with mission experiences and opportunities for practice in local and international missions. 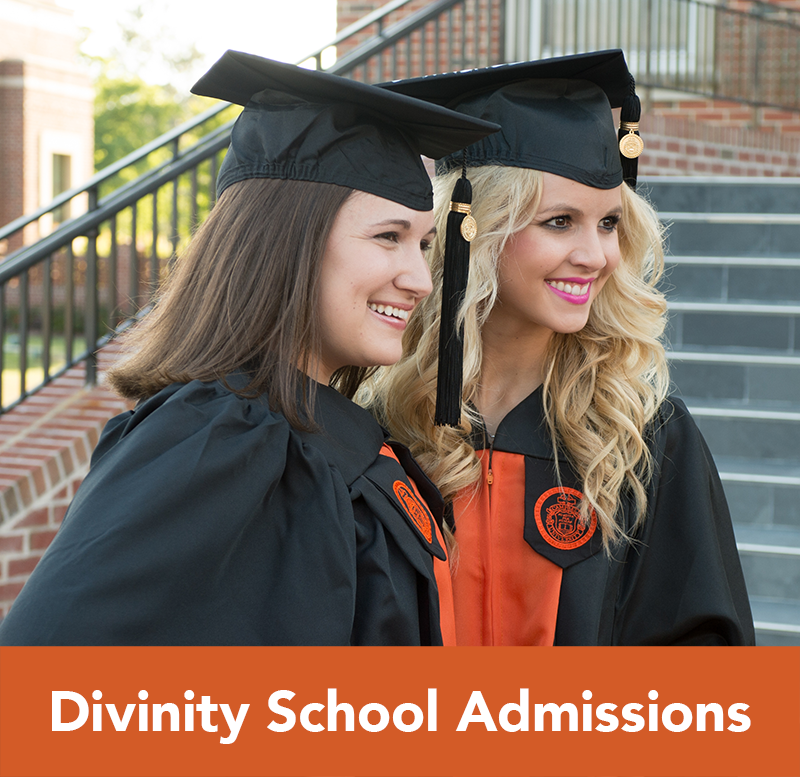 Students in the Divinity School have access to the larger resources of Campbell University. With approval, students may take up to nine hours of graduate courses in other schools of the University in order to enhance their preparation in certain fields.